Family comes first at Schumacher Volvo Cars of the Palm Beaches - and that includes our customers. We pride ourselves on our friendly sales associates who will welcome you with a smile every time. And they're ready to answer questions on any subject, from available models to test drives. We believe that our customers deserve choices. That's why we provide a comprehensive selection of new and used cars for sale in West Palm Beach, FL. 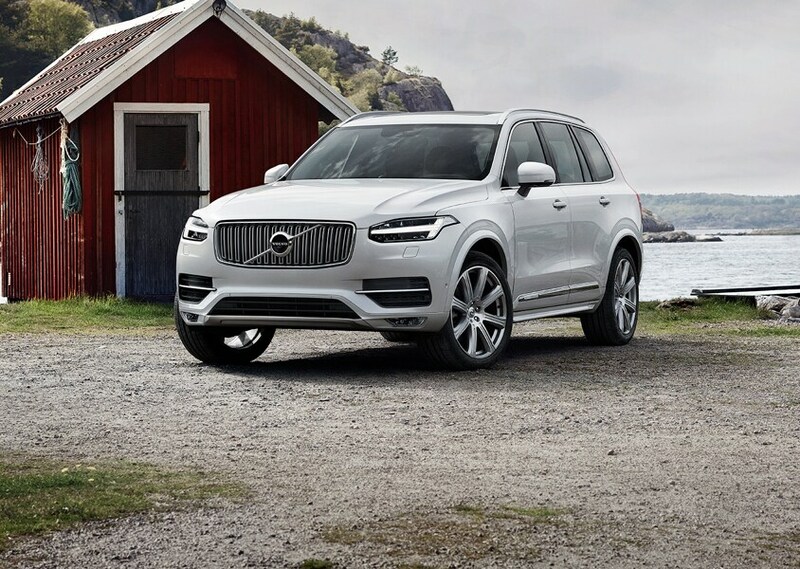 Whether you choose the Volvo S60, Volvo S90, or versatile Volvo XC90, we are dedicated to offering all the top-of-the-line models. 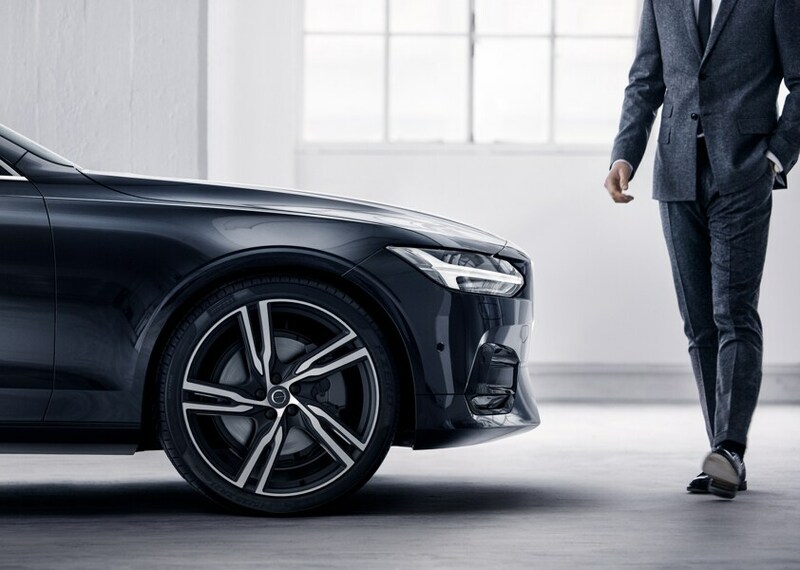 When you've found your ideal Volvo, our financing professionals are ready to step in and find a payment plan that works for you. 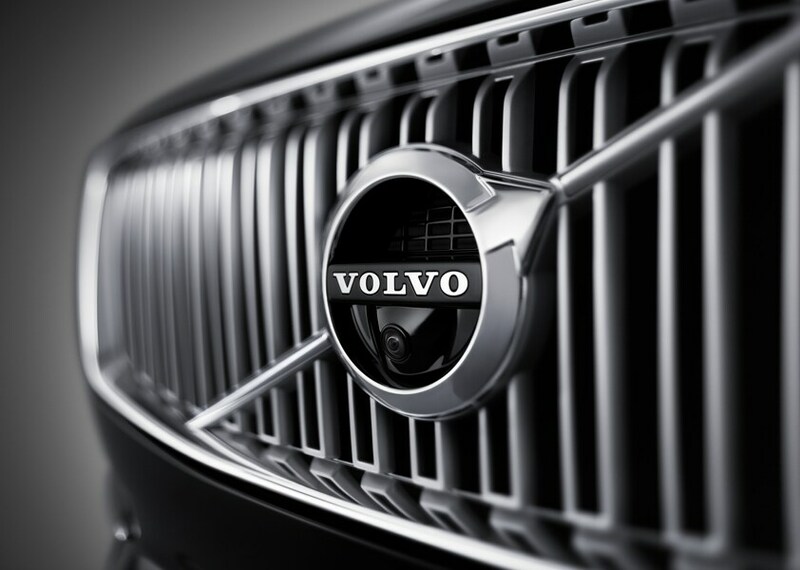 And don't forget to explore our latest Volvo lease deals. At Schumacher Volvo Cars of the Palm Beaches, we don't make sales - we make lifelong customers. That's why we're ready to handle any and all of your vehicle maintenance needs at our service center. Take advantage of our available service coupons as well. Let Schumacher Volvo Cars of the Palm Beaches serve as your go-to Volvo destination in West Palm Beach, Florida. We also proudly serve the Wellington and Greenacres areas.